Munyai makes it 3 x 300m wins in a row at Classic Shootout! 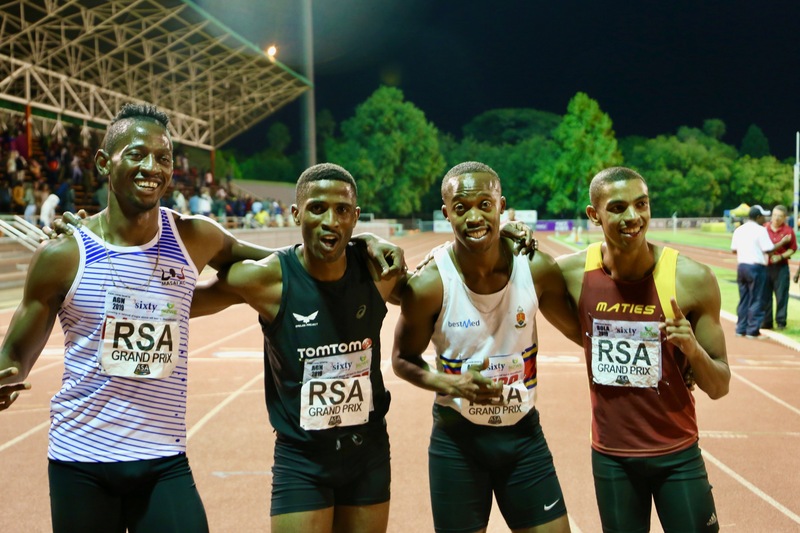 Tshite crowned 2019 Classic Shootout 1000m champion! Luvo Manyonga wins in Shangai and sets WL 8.56m! Carina Horn Breaks 100m SA Record 10.98! !